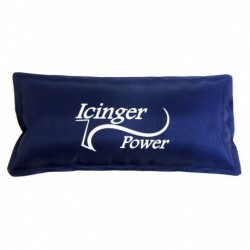 The cooling T-Shirt Icinger 2000G helps to lose fat with cold. Targets the abs, the upper arms, the chest and the back. 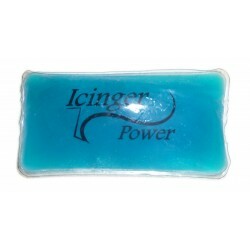 The cooling T-Shirt Icinger 2000G helps to lose fat with cold. Cold helps to lose fat by improving blood flow (a good circulation is needed to lose fat). Cold is also a great calories burner. A study done in New Zealand shown that 10 to 15 minutes of shivering cold allows to burn as much calories as in an hour of physical exercises at average intensity. To reach the powerful shivering cold, you will have to use enough cold packs. Targets the abs, the upper arms, the chest and the back. 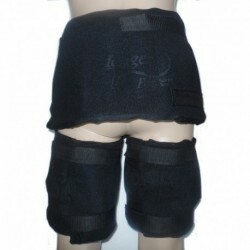 To use the product, you will have to froze the ice pack belt for at least 12 hours. Then, you can use the product right away for 30 to 50 minutes. We recommend to use the product at least 3 times a week. You can use it every day. 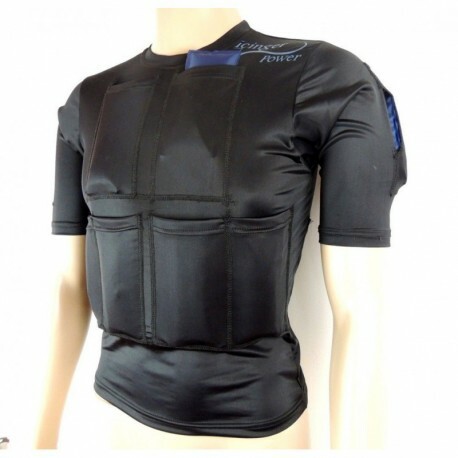 The T-Shirt can carry up to 14 ice packs of 120 grams (4.2 oz) which is a maximum of 1.4 kg (3.1 lb) of cooling gel. All of the ice packs are included. 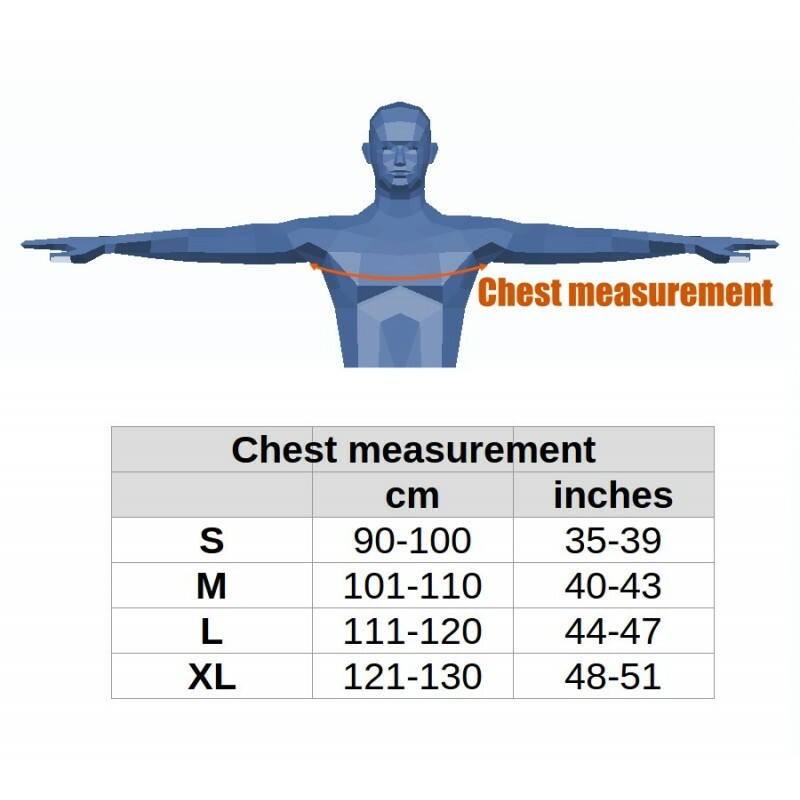 There are 6 additional pockets in the sizes L and XL. 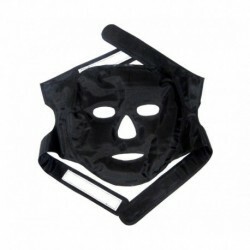 Comfortable to use: the cold doesn't penetrate the lungs or the throat. 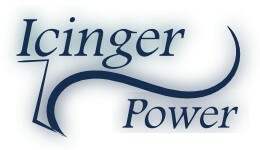 This product is a good alternative to electro-stimulation and electro-stimulators. Cold also helps for muscle recovery (cold is use by many professional athletes). This product does not freeze fat as does cryolipolysis and CoolSculpting. 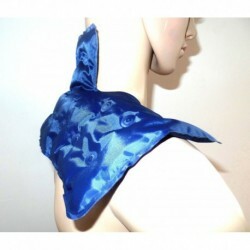 Because the ice pack is not in direct contact to the skin in order to prevent skin issue. This product can help to lose fat but results are not 100% guaranteed. Cold is a great calories burner. But it can also increase hunger. Thus to have good results with this product, it is mandatory to also have a good diet. A physical activity will also help. We offer a 30-Day, No-Questions-Asked, Money-Back Guarantee for you to be able to try our products and return it if it doesn't work for you.